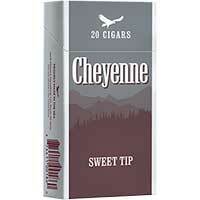 Cheyenne Full Flavor Filtered Cigars offer a strong smoke, filling the mouth with taste while keeping it smooth. 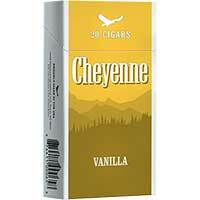 Cheyenne's little cigars are often described by customers as "cheaper, but much better." 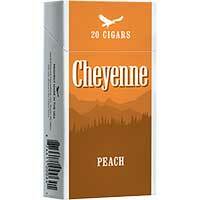 This is due to the high-quality blend of unique North Carolina tobaccos they use. 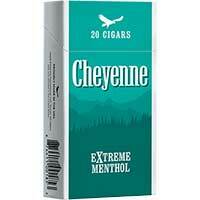 4.7 average based on 3 reviews . 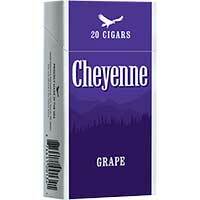 reordering again since these are on sale. for the price the cigars are really good.